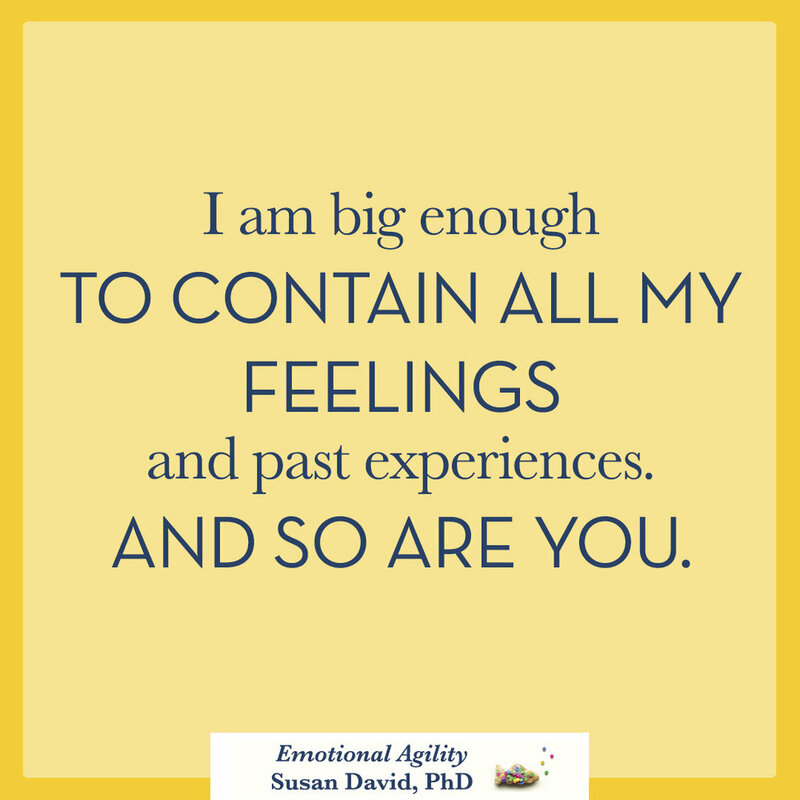 Media Kit — Susan David, Ph.D.
Susan David, Ph.D. is one of the world’s leading management thinkers and an award-winning Harvard Medical School psychologist. 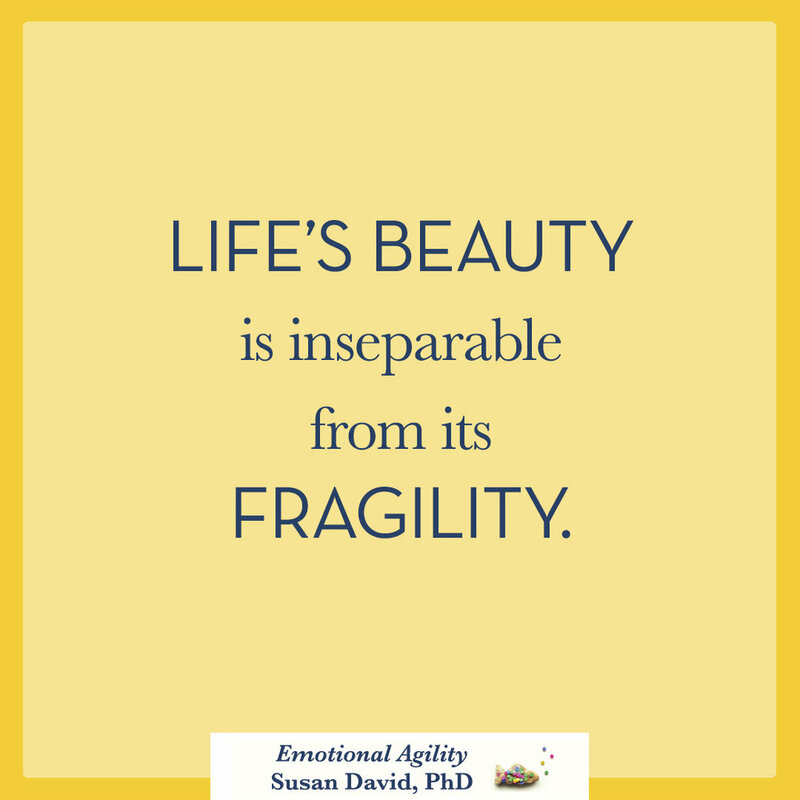 Her new #1 Wall Street Journal bestselling book, Emotional Agility based on the concept Harvard Business Review heralded as a Management Idea of the Year and winner of the Thinkers50 Breakthrough Idea Award, describes the psychological skills critical to thriving in times of complexity and change. 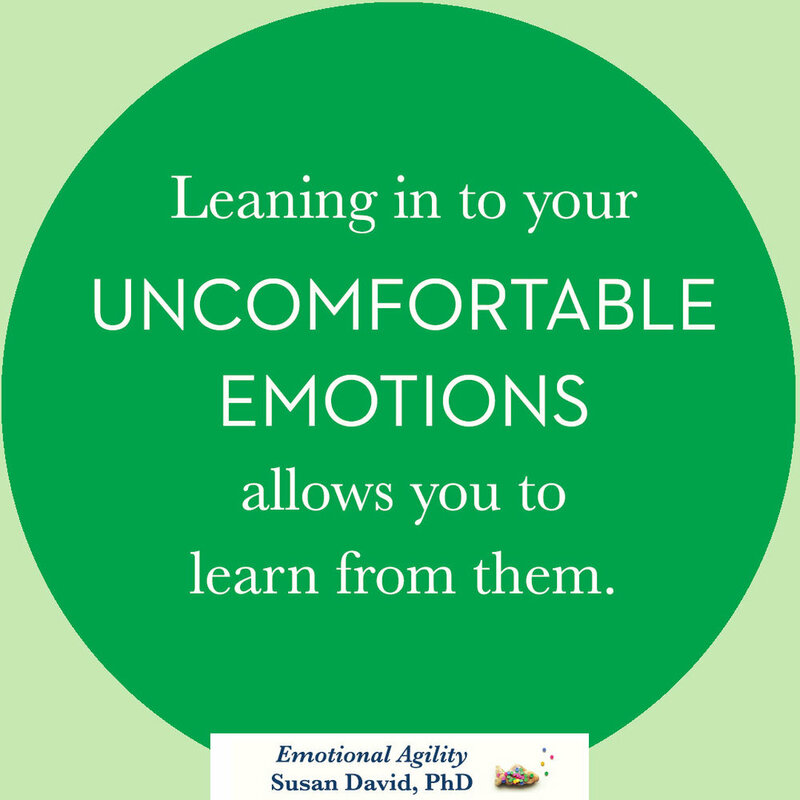 Susan’s TED Talk on the topic went viral with over 1 million views in its first week of release. She is a frequent contributor to the Harvard Business Review, New York Times, Washington Post, Wall Street Journal, and guest on national radio and television. Named on the Thinkers50 global list of the top management thinkers, Susan is a sought-after keynote speaker and consultant, with clients that include the World Economic Forum, EY, United Nations, Google, Microsoft, NASDAQ, and many other national and multinational organizations. Her focus is on defining and executing effective strategy, especially in the areas of engagement, high-performance leadership, and culture change. 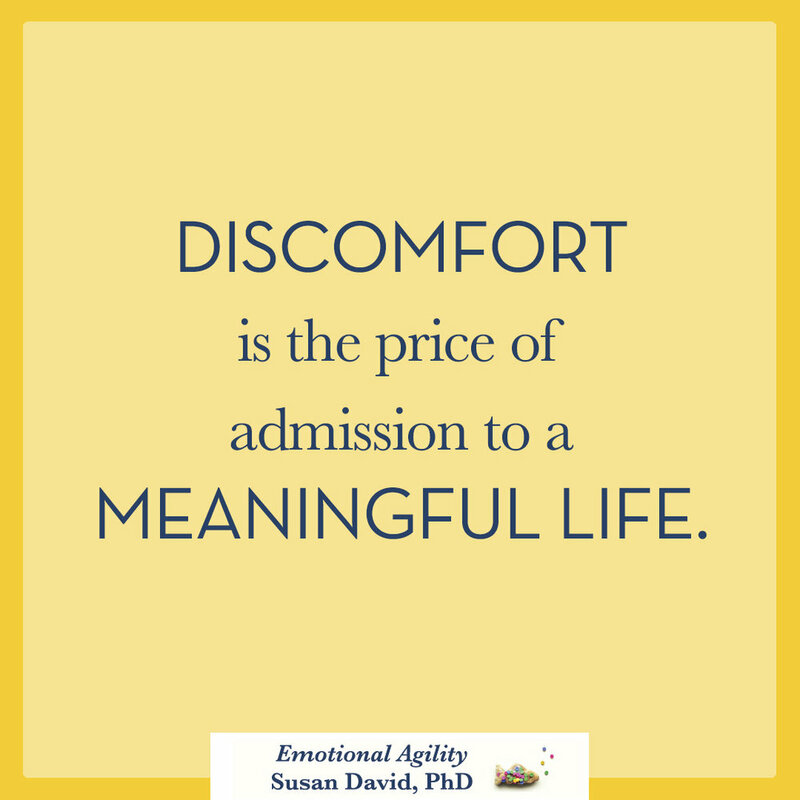 Susan is the CEO of Evidence Based Psychology, on the faculty at Harvard Medical School, a Cofounder of the Institute of Coaching (a Harvard Medical School/McLean affiliate), and on the Scientific Advisory Boards of Thrive Global and Virgin Pulse. Susan lives outside of Boston with her family. 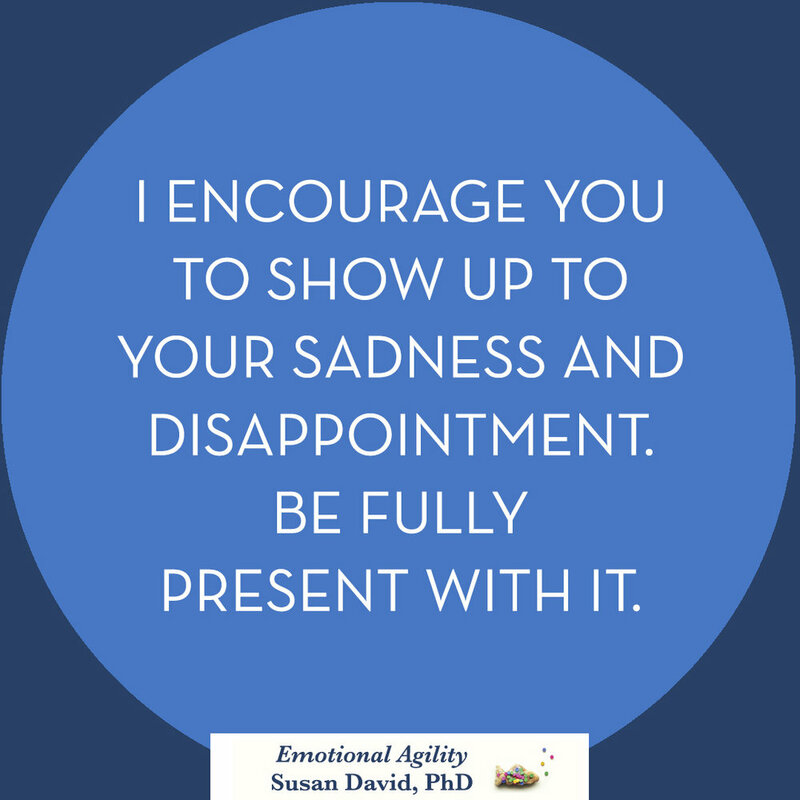 Susan David has a PhD in psychology (clinical) and a post-doctorate in emotions research from Yale. 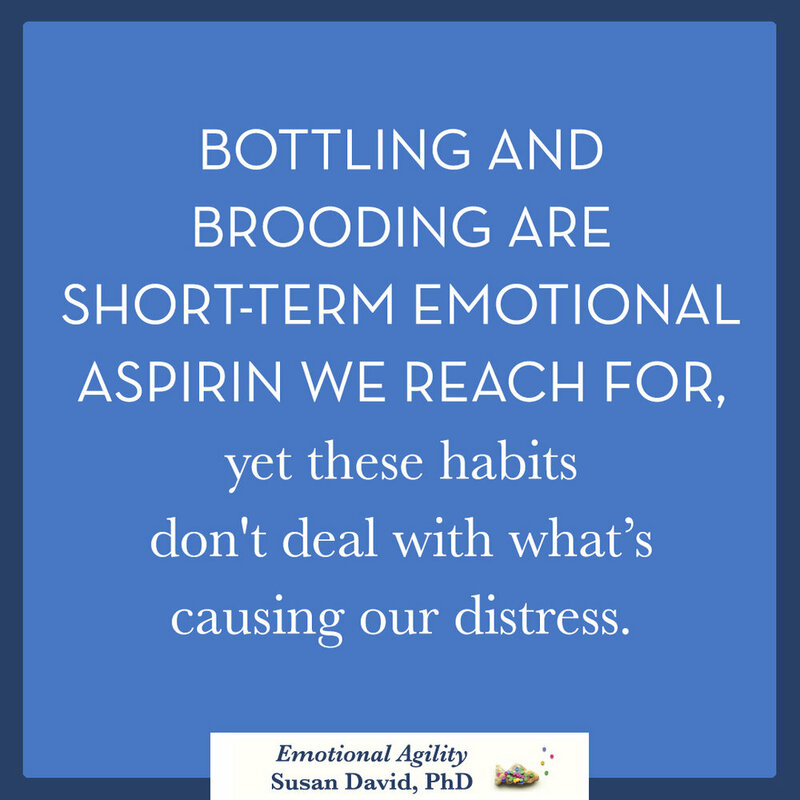 She is on faculty at Harvard Medical School and is co-founder and co-director of the Institute of Coaching at McLean Hospital, a Harvard Medical School affiliate. She has been awarded many prizes and scholarships for her academic work. 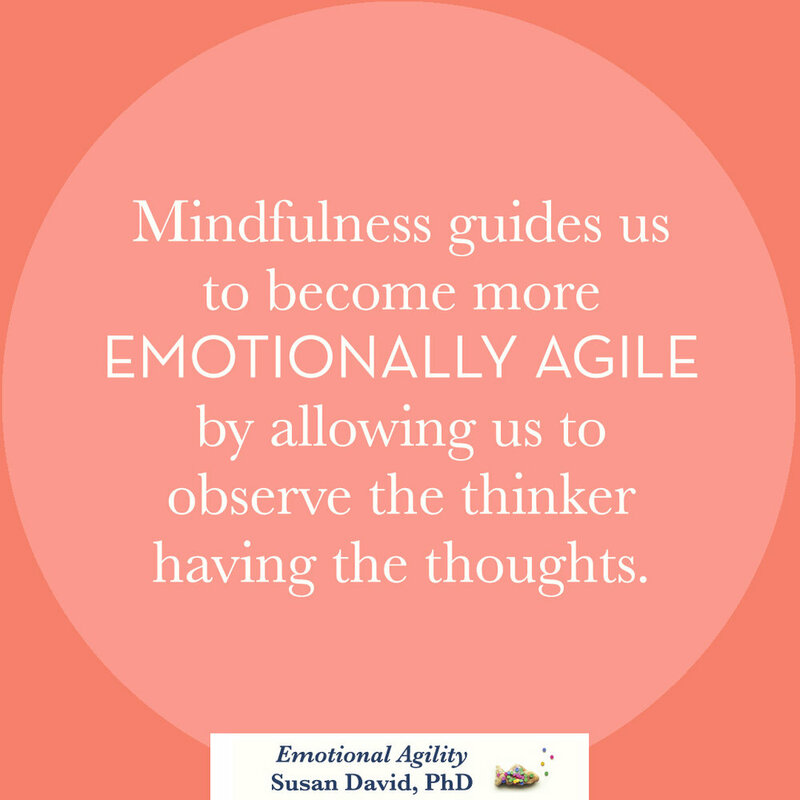 Named on the Thinkers50 global list of the top management thinkers, Susan has a passion for keynote speaking and management consulting, and is a renowned executive coach, who applies her knowledge of emotions, human motivation and change to individuals and organizations. 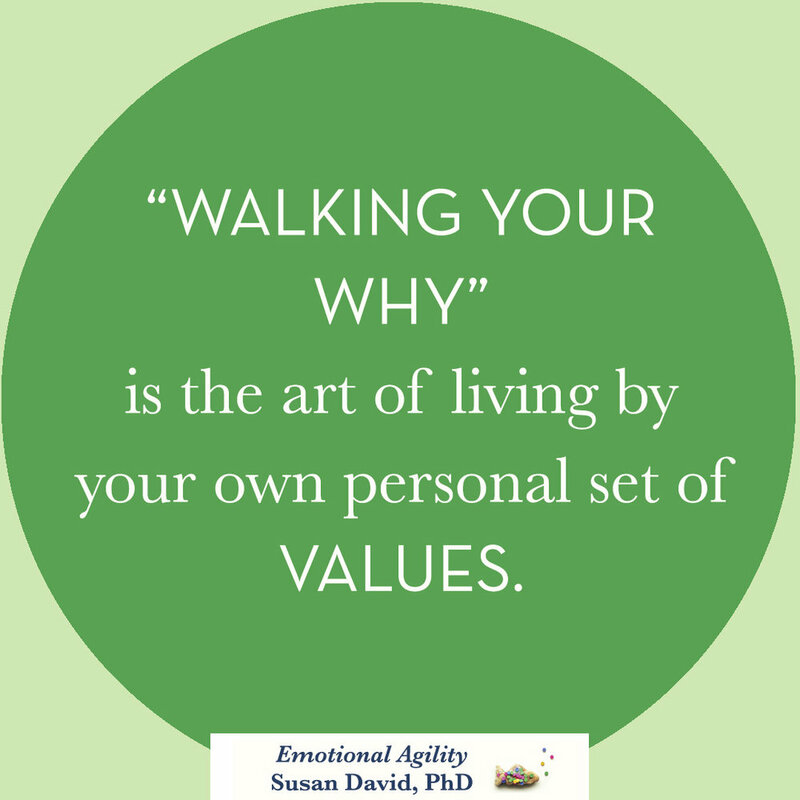 She frequently works in the areas of personal leadership, culture, engagement, and people strategy. 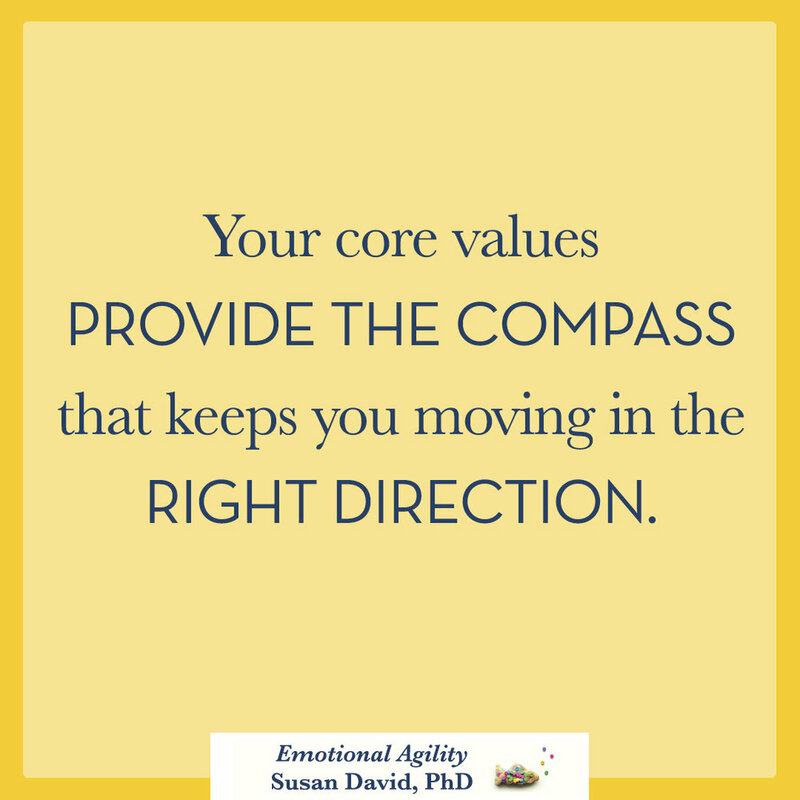 Susan has been an advisor to numerous leaders faced with difficult situations, including mergers and acquisitions, leadership transitions, and strategic revisions. She routinely consults at the most senior levels of Fortune 500 companies, and with other global organizations from industries as diverse as financial services, information technology, healthcare, utilities, pharmaceuticals, and mining. Her world-wide client list includes Ernst and Young Global, the World Economic Forum, the United Nations Development Program, BHP Billiton, JP Morgan Chase, GlaxoSmithKline, and Nestlé, among many other multinational firms. She edited the definitive Oxford Handbook of Happiness with a foreword by His Majesty the King of Bhutan – the first country to measure Gross National Happiness (Oxford University Press, 2013). She also edited Beyond Goals: Effective Strategies for Coaching and Mentoring (Gower, 2013). She is a frequent contributor to the Harvard Business Review and her research has been featured in TIME, Fast Company, the Wall Street Journal, and Inc.com, among other major publications. 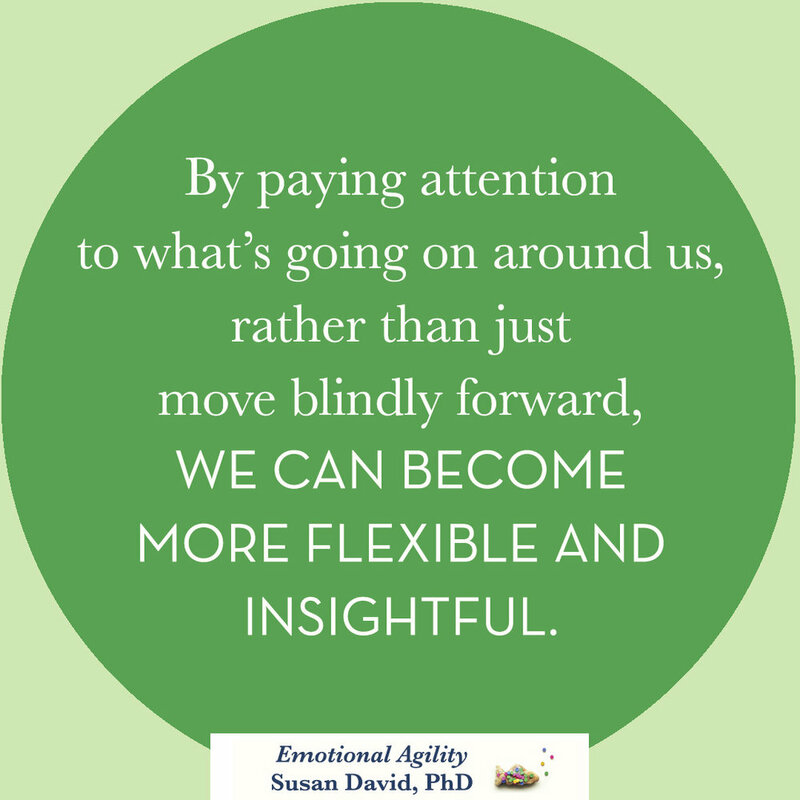 Susan’s article Emotional Agility stayed on Harvard Business Review’s “Most Read” list for months. In a short time, nearly a quarter of a million people had downloaded it, and it was named by Harvard Business Review as an “Idea that Shaped Management” and was the winner of the Thinkers50 Breakthrough Idea Award. Its popularity was the impetus for her book by the same name, published by Penguin (Avery) which was named a #1 Wall Street Journal Best seller and has been translated into multiple languages. 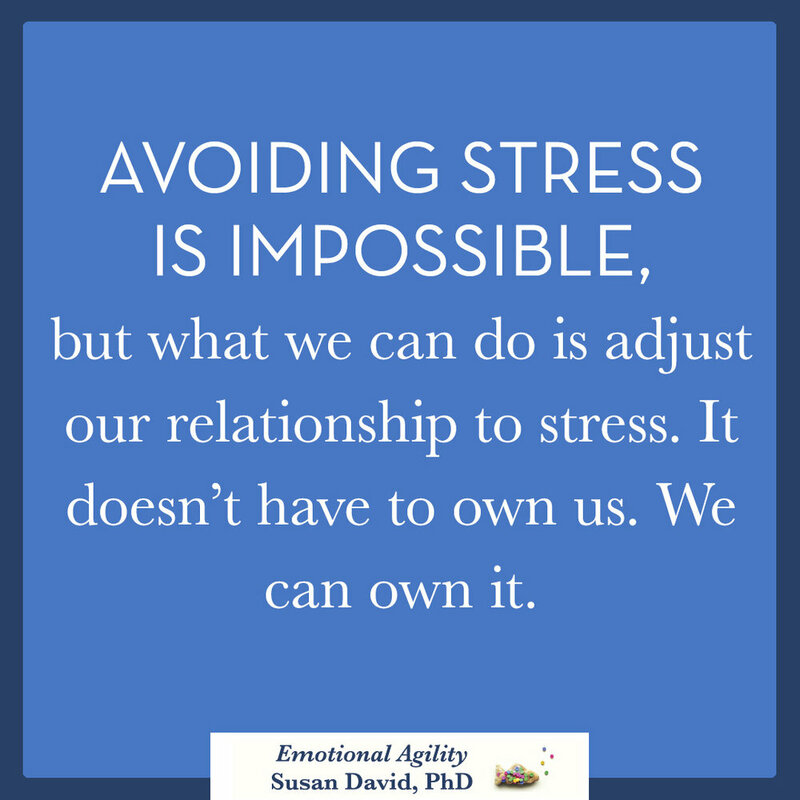 Susan’s TED Talk on the topic went viral with over 1 million views in its first week of release. She is a frequent contributor to the Harvard Business Review, New York Times, Washington Post, Wall Street Journal, and guest on national radio and television. Sue is a global citizen who loves to travel. She backpacked across the world for nearly two years and has lived in South Africa, Australia, New Zealand and now, Boston, USA. In December 2016 she will co-lead the first all-female expedition to Antarctica – it’s aim being to increase the influence and impact of women in science. In her daily life, Sue enjoys spending time with her two young children, Noah and Sophie, and her husband Anthony. She finds happiness in the small things while also managing a busy academic and working schedule. 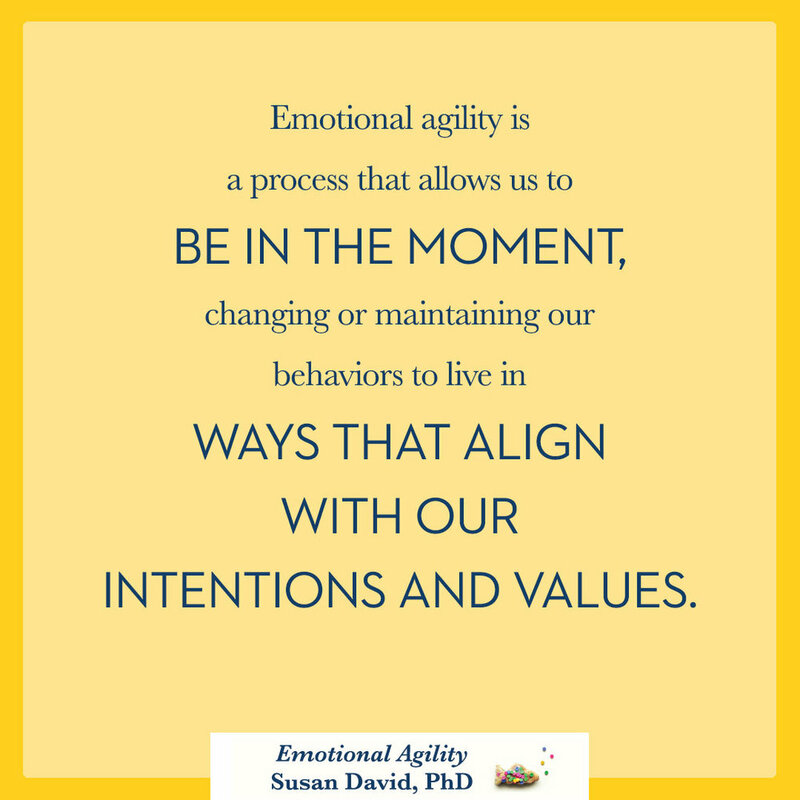 In EMOTIONAL AGILITY: Get Unstuck, Embrace Change, and Thrive in Work and Life (Avery, 2016, Hardcover & Ebook), Susan David, Ph.D. a renowned psychologist and expert on emotions, happiness, and achievement, draws on her more than twenty years of research to show that emotionally agile people experience the same stresses and setbacks as anyone else. 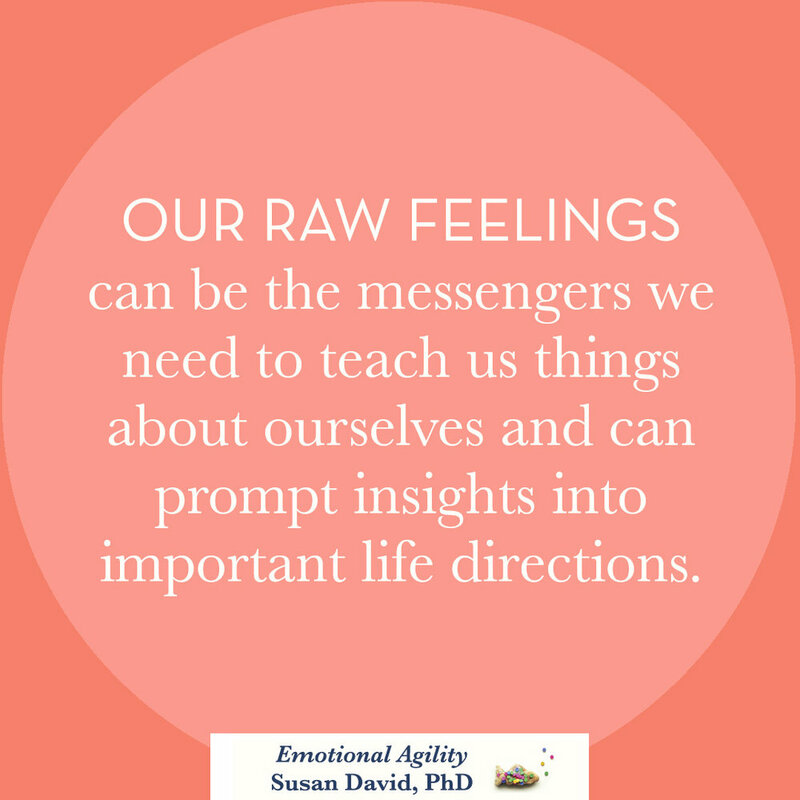 The key difference is they know how to gain critical insight about situations and interactions from their feelings, and use this knowledge to adapt, align their values and actions, and make changes to bring the best of themselves forward. 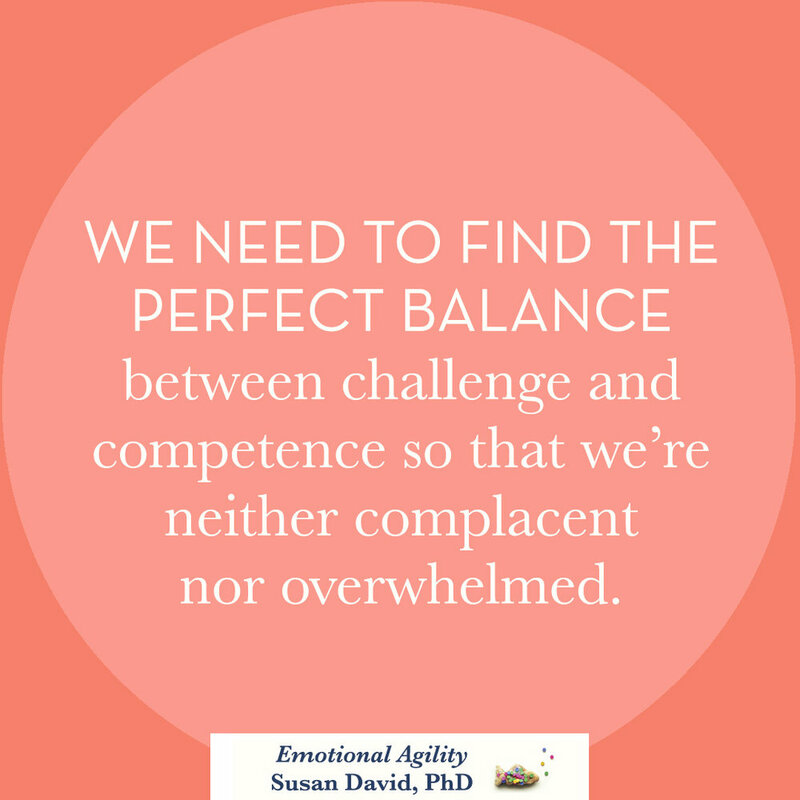 "In her well-researched and cutting-edge book, Susan David shows us the virtue of being both adaptive and decisive, of learning both to navigate and stay the course. 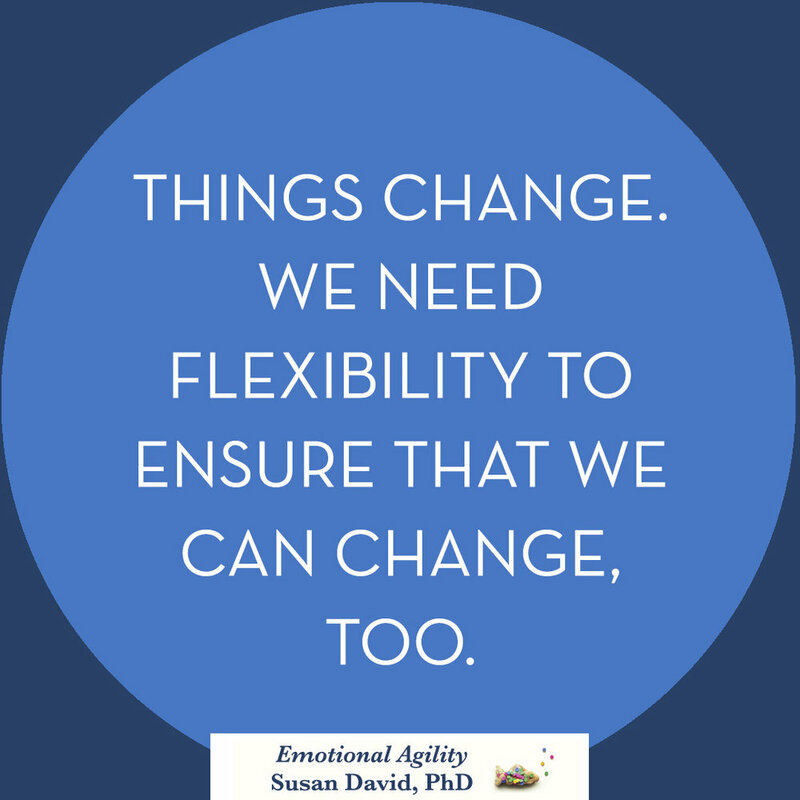 At its core, her work is a powerful and persuasive call to embrace change in our everyday lives, along with the very practical roadmap to make it happen. 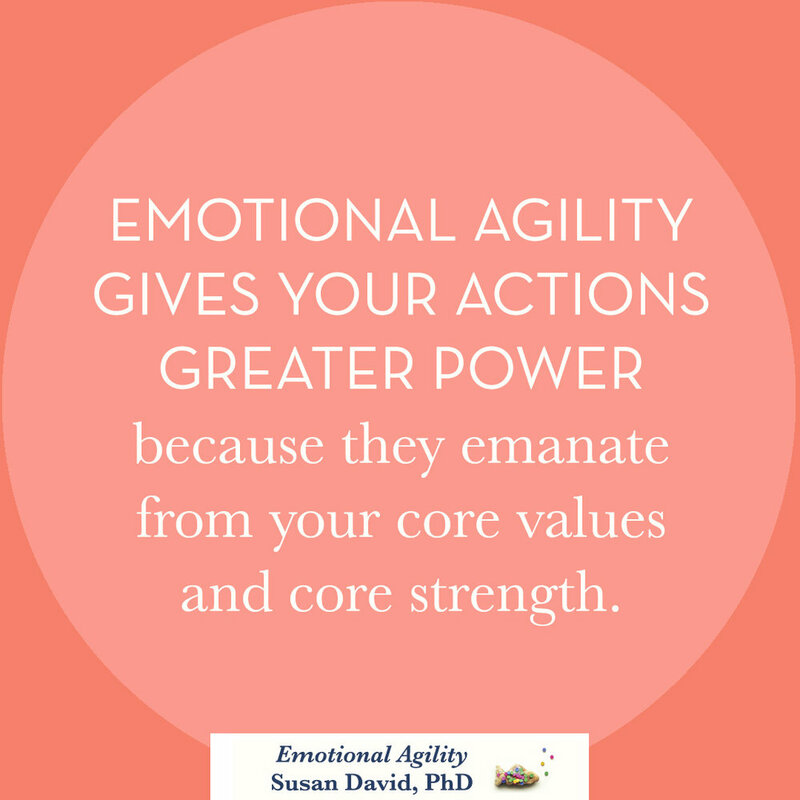 Emotional Agility is basically the fast-track to fulfillment. " 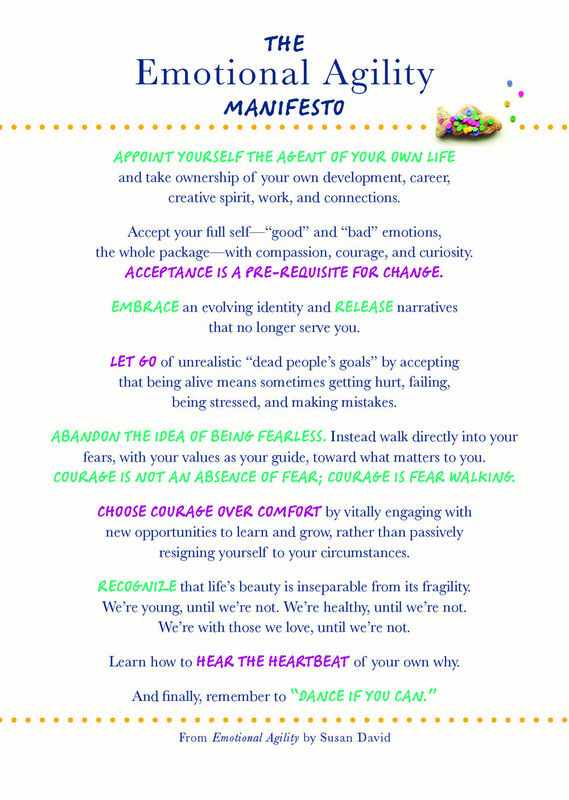 NY Times Bestselling Author of Delivering Happiness and CEO of Zappos.Com, Inc. The free bonus content is designed to encourage interaction and social sharing.